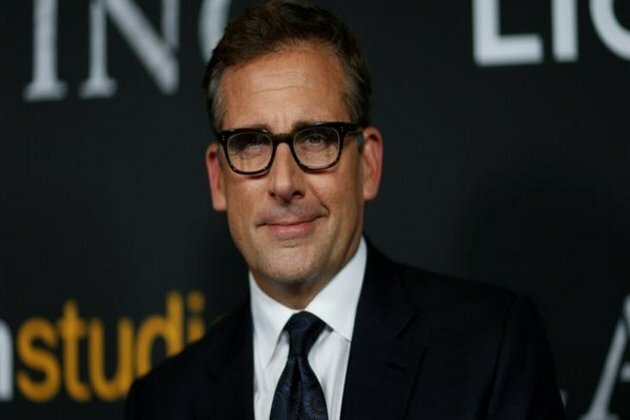 Washington D.C. [USA], Jan 17 (ANI): It seems that Steve Carell and Greg Daniels are reuniting! Carell will get together with The Office creator for a Netflix series inspired by President Donald Trump's idea for a space force as the sixth branch of the military. The series will be co-created by Carell and his former Office showrunner Daniels. Carell will star in the series, which is being described as a workplace comedy centered on people tasked with creating a sixth branch of the armed services, wrote The Hollywood Reporter. Space Force is Carell's latest TV foray and first long-term commitment since he wrapped his seven-season run on The Office.